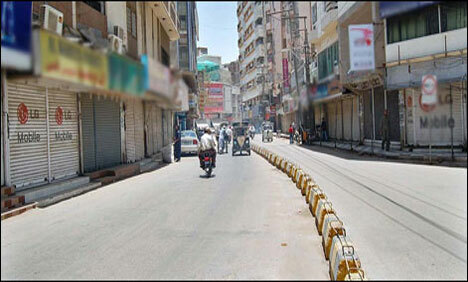 QUETTA: Complete shutter down strike is being observed in the provincial capital city against the last two days of target killing incidents on the call of the Hazara Democratic Party here, Geo News reported. The anguished and angry citizens protesting voiced slogans against the terrorists killing spree and the government’s utter failure to give protection to the life and security of the people. The police unfortunately instead of going after the culprits preferred taking six protesters under custody on the charges of forcing shops to shut down. Police have made stringent security arrangements by deploying heavy contingents on the main roads, shopping centres and other vintage poits, while the FC trrops were patrolling around the city. 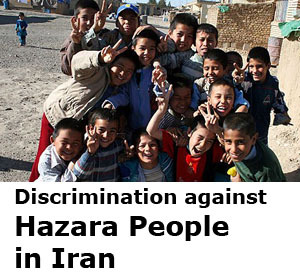 hazara people will pay for every second of my life . 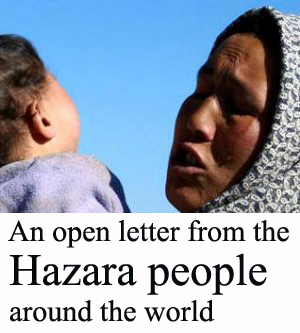 Hazaras condemn the bias act of police regarding arrest of peaceful protesters. When police can not arrest even a single terrorist than she has no right to stop the people from peaceful protest. 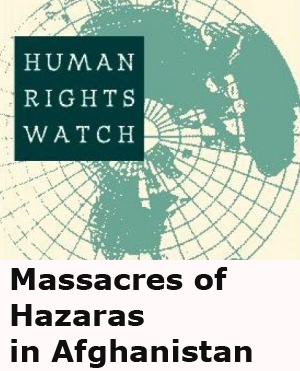 The target killings of Hazaras in Quetta, the capital city of Baluchistan province have been started in1999 when the former Provincial Edu: Minister cam under attack. 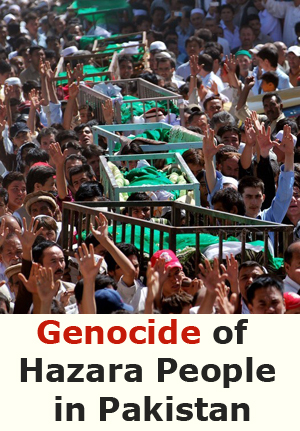 Approximately till now more than 400 innocent Hazaras have been killed and 1000 got injuries. Alas! 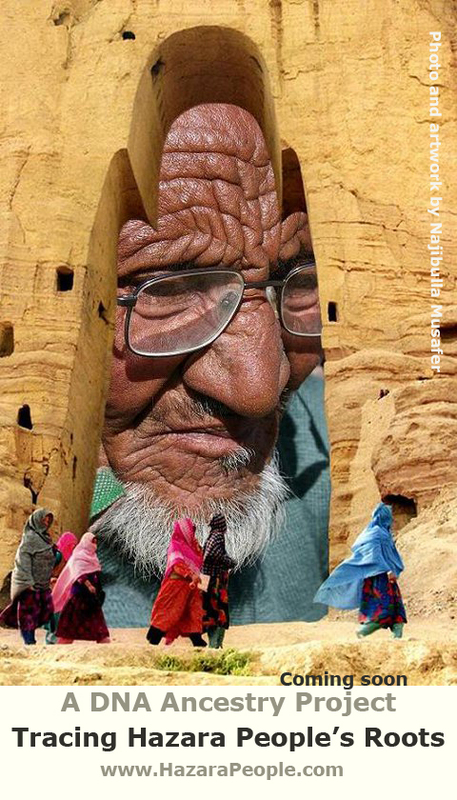 till now, not a single terrorist brought to justice nor punished bus said all is well. 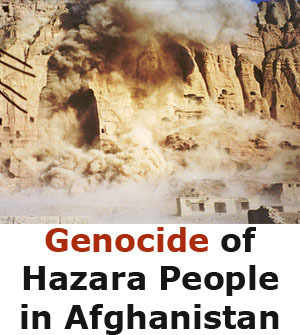 Hazaras want justice and peace.